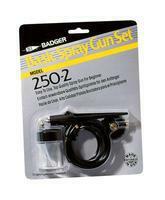 Shop online for over 400 badger building supplies at discounts up to 50%. 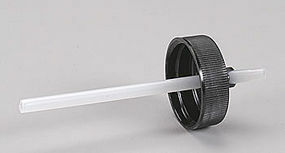 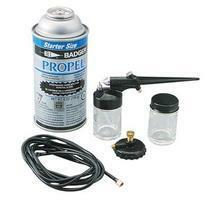 Airbrush is the most popular of the 3 badger building supplies categories, then Paints, and Hand Tools. 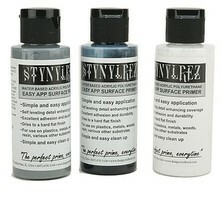 This is the Modelflex Paint Railroad Rolling Stock Colors Set from The Badger Airbrush Company.